Our aim is to create the most innovative design of folding kayak built with the latest materials and unparalleled craftmanship. Participated in the Australian solar bicycle race WSCC 1996 Darwin to Adelaide. Continued to Australia Continental Bicycle Journey. Made the folding kayak on Tasmania Island, traveled a Tasmanian coastline, circle around macquarie harbor, murray river 1700 km. 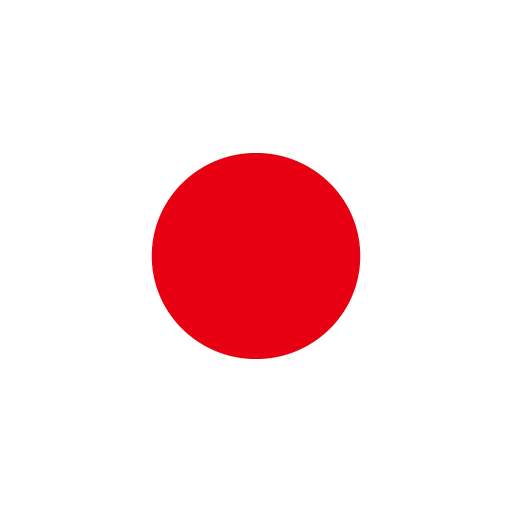 Worked at a shipyard in Himeji, Yoko Co., Ltd. I participated in construction and test voyage (between Osaka and Guam) of yacht “Corrasa 70” aimed at alone non-stop round the world . Learned shipbuilding technology. Made Bamboo frame folding kayak and won the AMAMI SEA KAYAK MARATHON 2000 competition in 2 person folding kayak category. Invented idea of cockpit pod. Founded butterfly kayaks in 2008. ２００８　Exhibiting the Japan International Boat Show in YOKOHAMA 2008-2012 for 5 years. 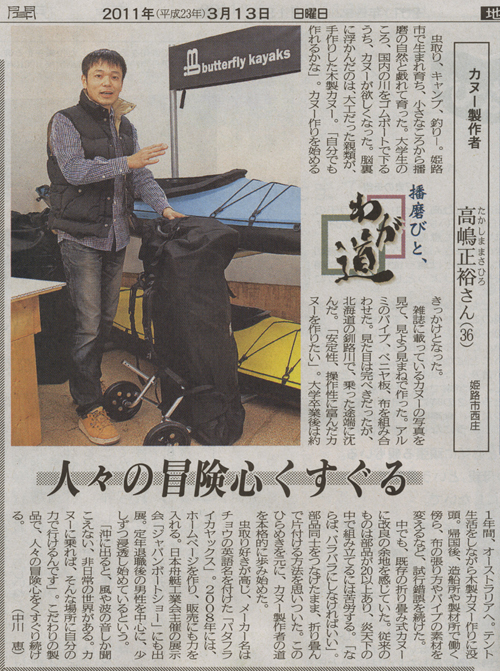 ２０１４　Building the special folding kayak for 2014 north pole expedition of Yasunaga Ogita. ２０１４－２０１５　Professional adventure racer Yoki Tanaka crossed the SETO inland sea with crusoe 460 and crusoe500 . Exhibiting Paddle Expo 2015 in germany.